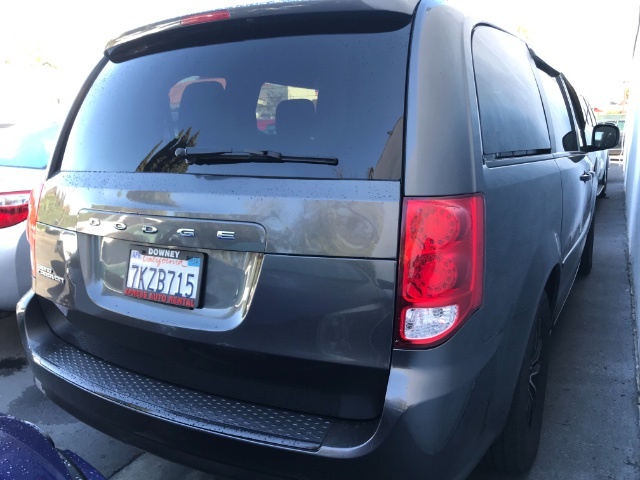 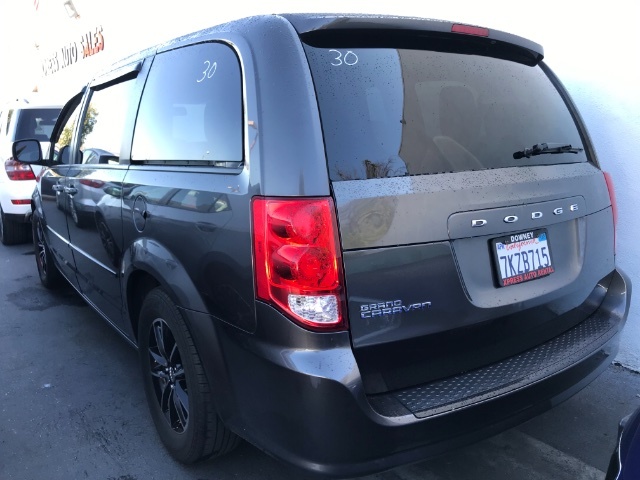 Family-friendly and well-built, our 2015 Dodge Grand Caravan SE shown in Granite Crystal Metallic Clearcoat is an excellent transportation solution that meets and exceeds your needs. 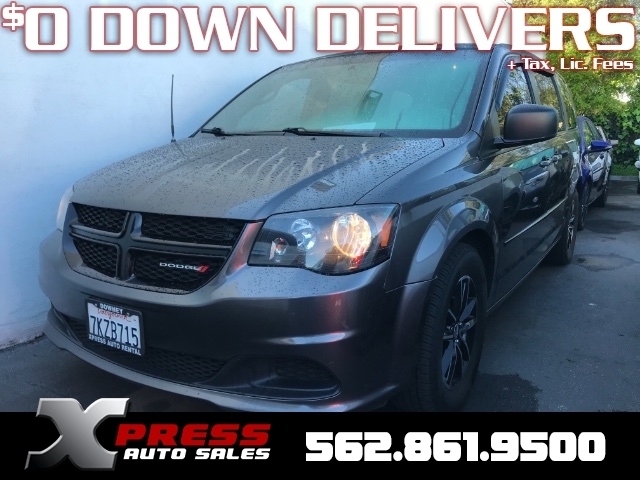 Powered by a proven 3.6 Liter V6 that produces 283hp while connected to a smooth shifting 6 Speed Automatic transmission that offers a second overdrive to enhance fuel efficiency. 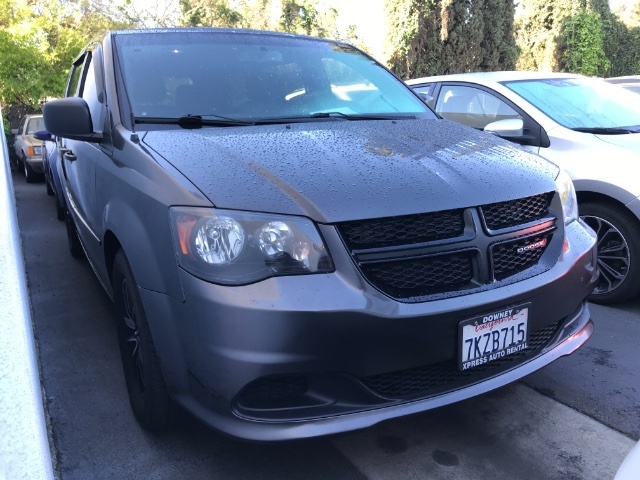 This Front Wheel Drive Grand Caravan rewards its owners with over 25mpg on the open road, translating to nearly 500 miles per tank.